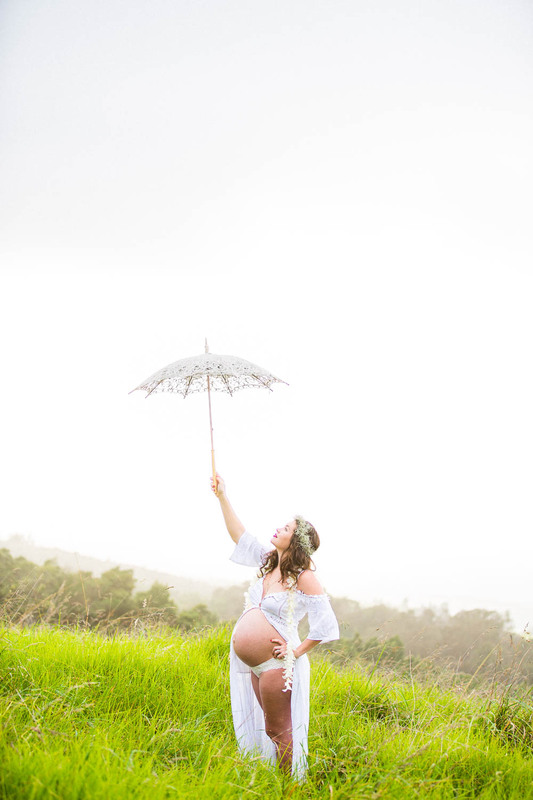 We had a beautiful Maui maternity photography session up in Poli Poli at the place where Josh & Lulu first fell in love. 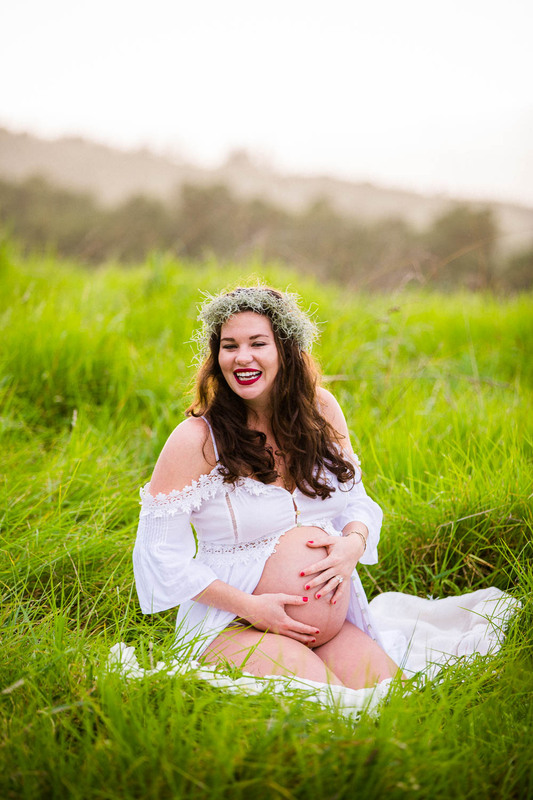 We picked a gorgeous spot up above the Ali’i Kula Lavender Farm with epic island views. It was a magical misty day. The slopes of Haleakala were green & peaceful. It felt like a cloud forest with the fog rolling in at that high elevation. Lulu was of course glowing & laughing the whole time with the support of her two amazing loving sisters & nephews. There was a lot of giggling. We had so much fun soaking in the gloriousness of this sacred ripening time for Lulu & the breathtaking beauty of our environment. 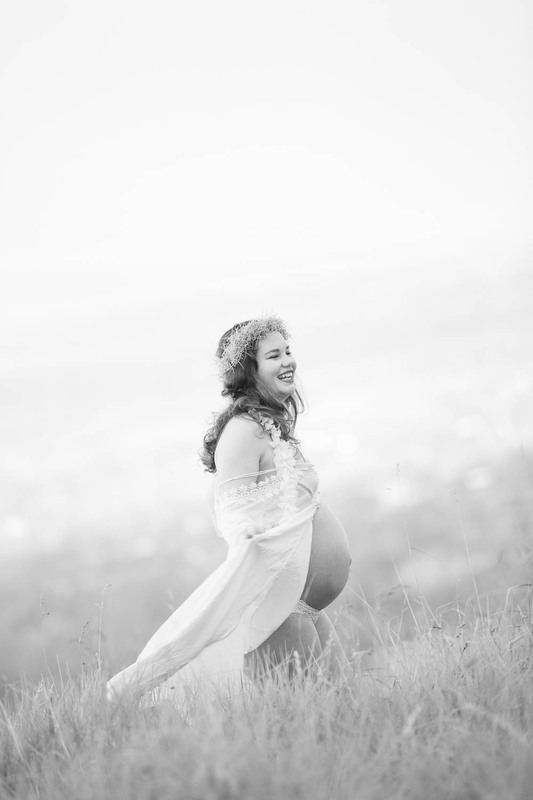 It was amazing to witness Lulu soaking in the expansive view, gazing off into her inspiring future! 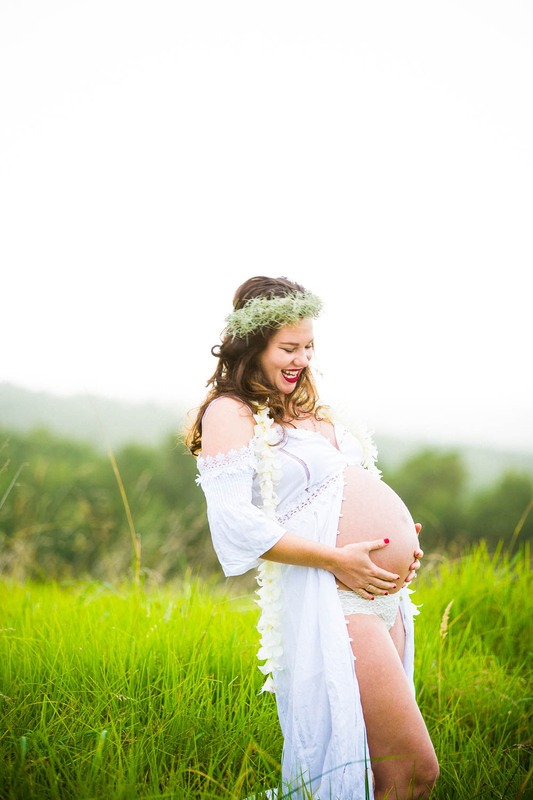 What a blessing to bask in this experience together & to capture these sacred moments. 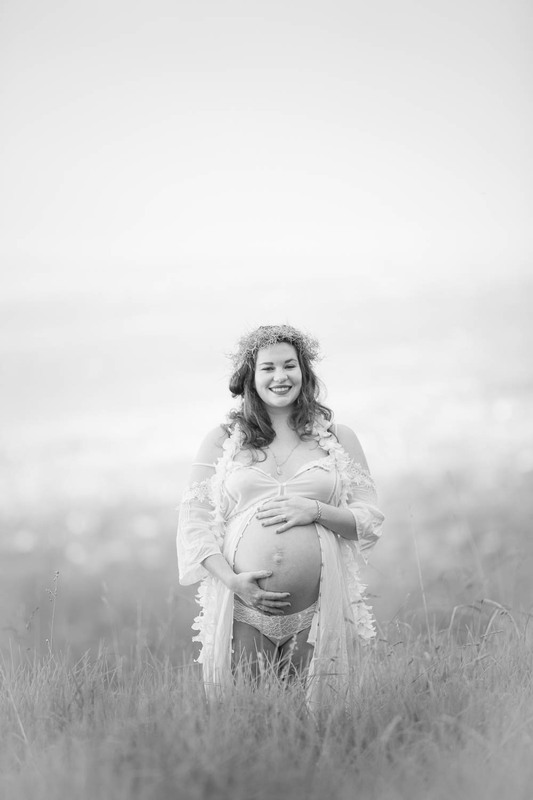 Baby Penny is so blessed to come into this world through you beautiful Mama Lulu. Endless love to Lulu, Josh & baby Penny!